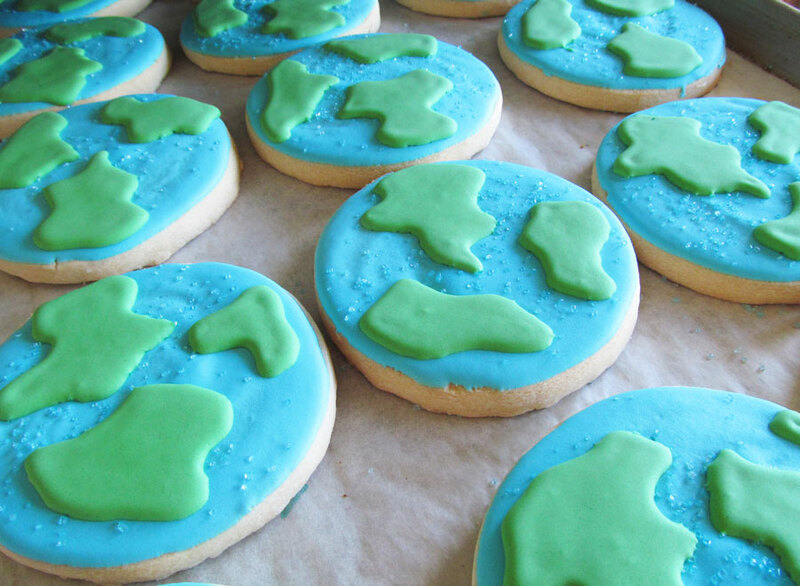 Our rich buttery shortbread cookies are hand decorated with royal icing by our talented bakers. 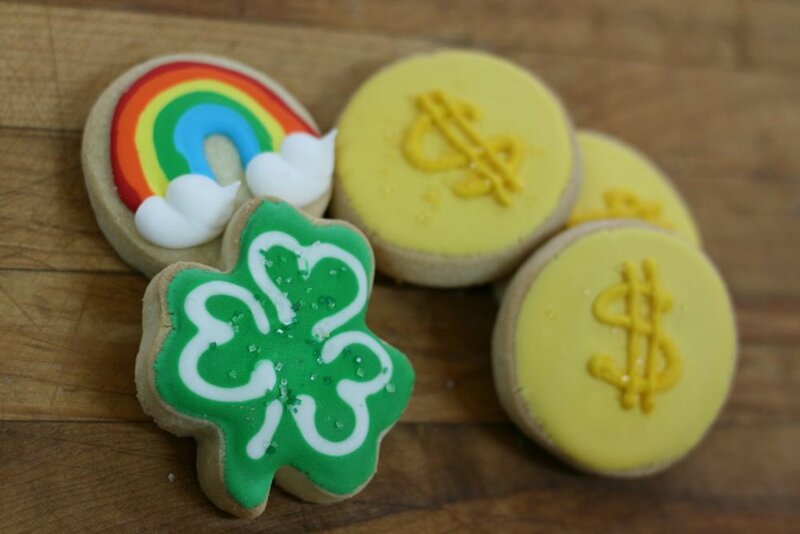 We make themed shortbread for every season, and we do custom orders too! If you’re looking for a unique party favour or holiday gift, give us a call at 519 827-0008. Depending on the size and complexity of design we may require up to three weeks notice for custom orders.